I've been a subscriber to Floyd's website for 10 years. Watching it evolve, to it's present form, has been quite a humbling experience. 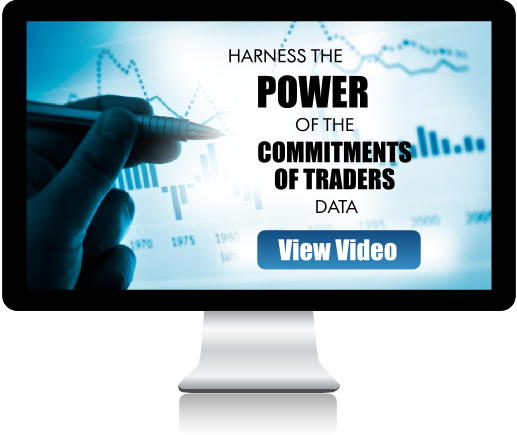 Floyd, and Kim, are simply tireless in their effort to bring the best trading tools available to the general public. Just when you think the site can't get any better, it does. If you are trading commodities (or planning to) don't do it without Floyd's system and site period! I've managed to last 8 years in an endeavor where most traders last 6 months. Being a successful trader requires hard work and Floyd's system. If you are willing to pay your dues, you can achieve great success in this business.